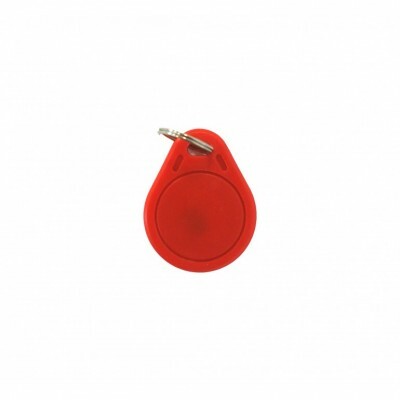 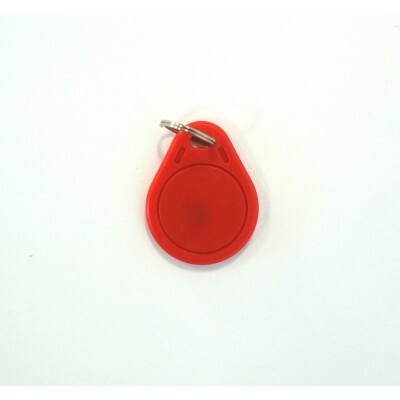 Access control wristbands and fobs and can be used as an alternative to smart cards. 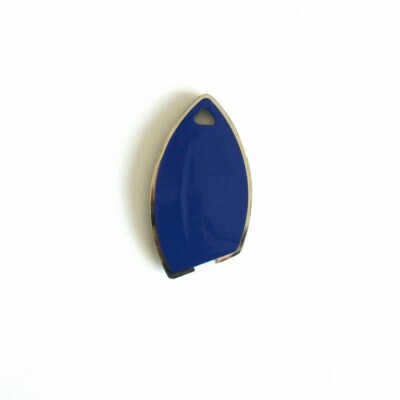 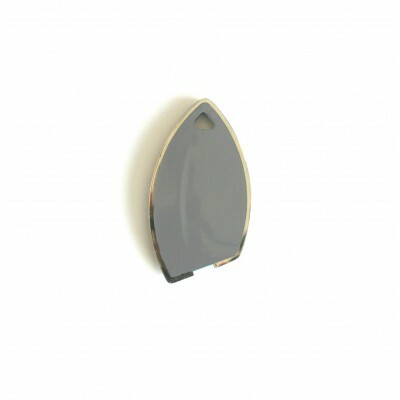 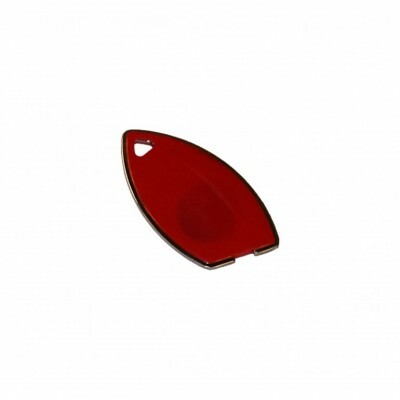 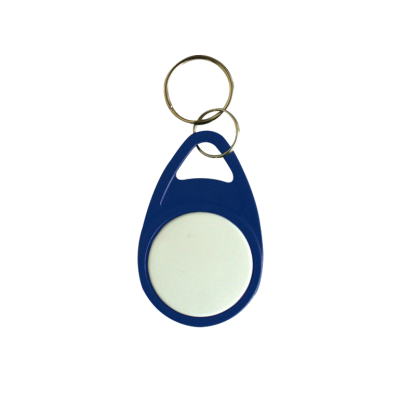 Users benefit from the fact they do not need to worry about carrying or losing a card, and certain fobs and wristbands are also waterproof as well as more easily accessible as they don’t need to be taken in and out of wallets or purses. 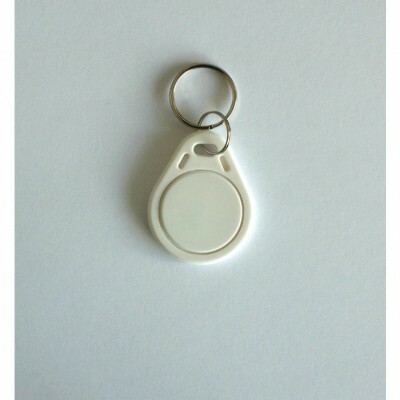 Access control wristbands and fobs can also be personalised with your organisations branding or other designs. 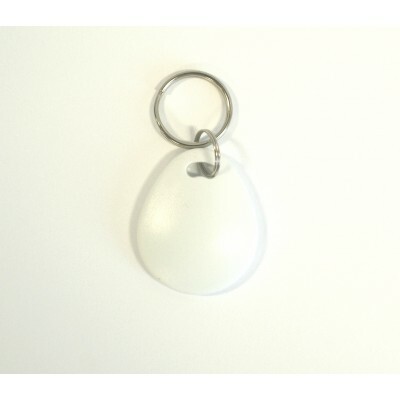 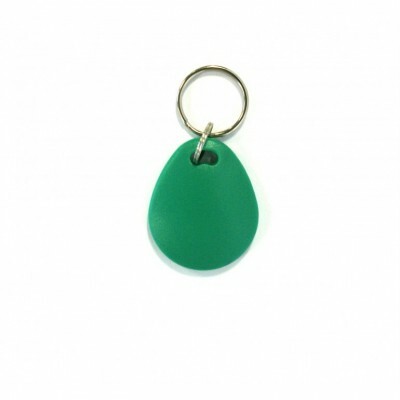 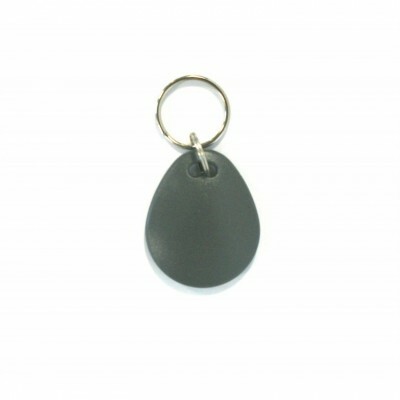 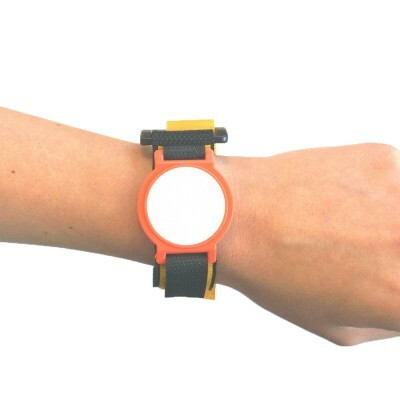 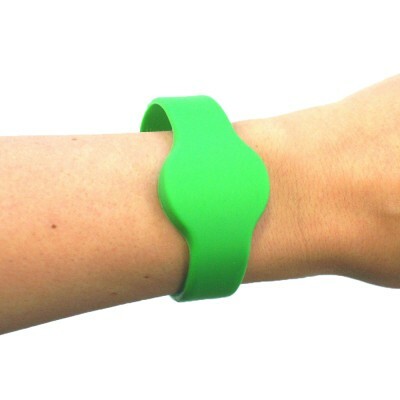 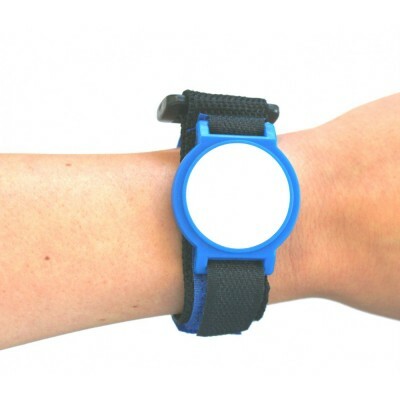 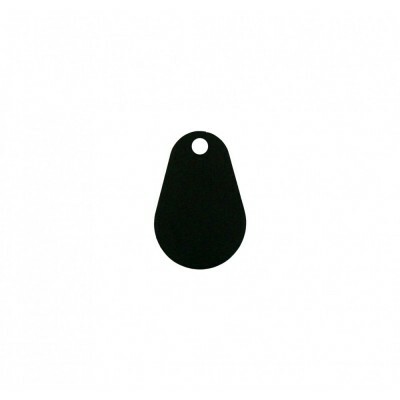 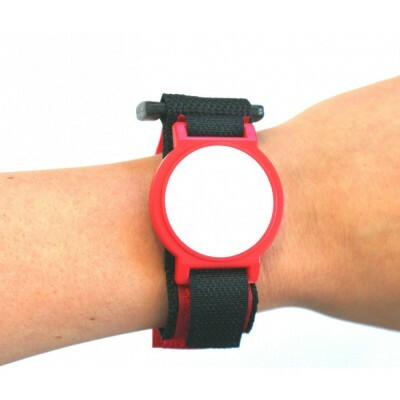 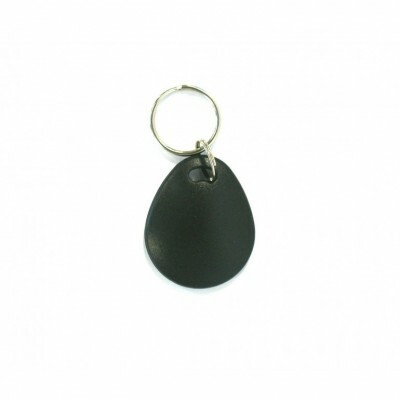 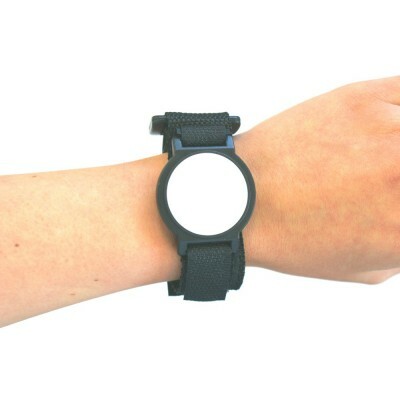 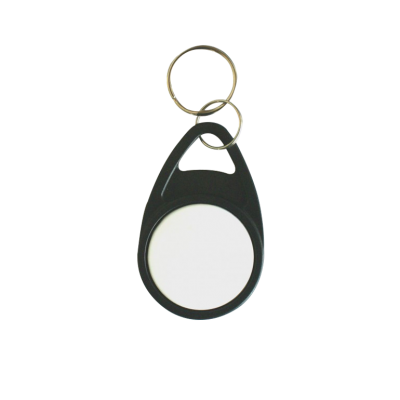 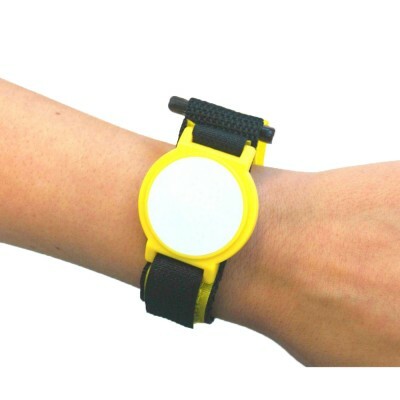 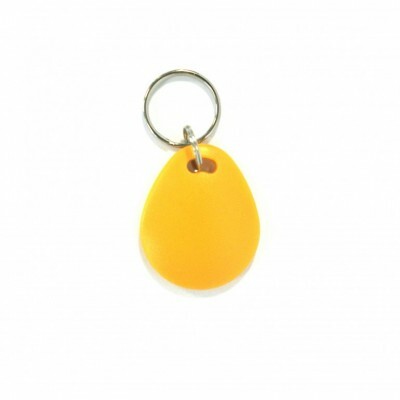 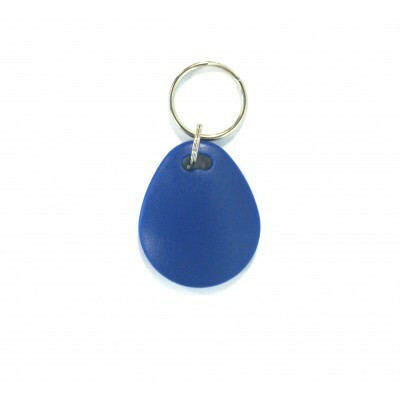 Wristbands can be easily worn by users and fobs to can be easily attached to key rings allowing the user to easily present them to the reader. 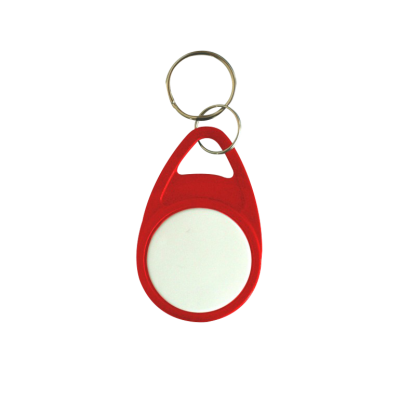 If you would like further information on our access control fobs and wristbands then please contact us and we will be happy to assist you.